How often do you eat “Fast Food“ in a week’s time? Is it the best choice, or the easiest way to “Fit A Meal“ into your day? Nutrition starts at birth. 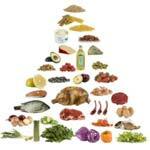 Life moves forward, “diet” becomes more hectic and evolves from being a way to live, to a way to survive. How often are patients probed to reflect on a daily routine at a yearly check-up with a medical inquiry of, “How many times a week or month do you eat fast food?” One in five adults are identified with a form of Non Alcoholic Fatty Liver Disease. It would stand to reason that if the doctor does not ask the patient about their food intake, the patient should be asking for a analysis of their liver enzymes. Recent research studies have proven “A diet high in FAST FOOD consumption leads to Liver Disease (Cirrhosis, or Cancer)”. 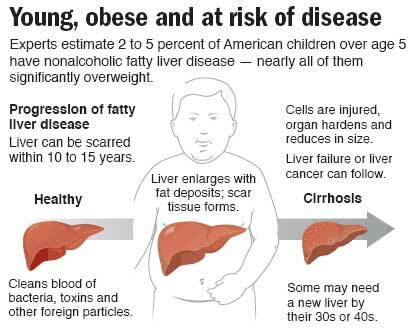 “Fatty Liver is the most common liver abnormality in children ages 2-9 years old,” revealed in The Office Journal of American Pediatrics October, 2006. Liver disease can only be determined by having liver enzymes evaluated through a blood draw at a yearly check-up. Once diagnosed, recommendation’s will be made and a new dietary routine will be followed by the patient. slowly kills the liver of adults and children, is the first critical step in re-thinking weekly meal plans . The good news is that a Lifestyle Change improving on: what is eaten, increased exercise, avoidance of alcohol and limited sodium intake can return a damaged liver to a healthier state. Give your body the energy it needs to work well. Help your liver renew itself. 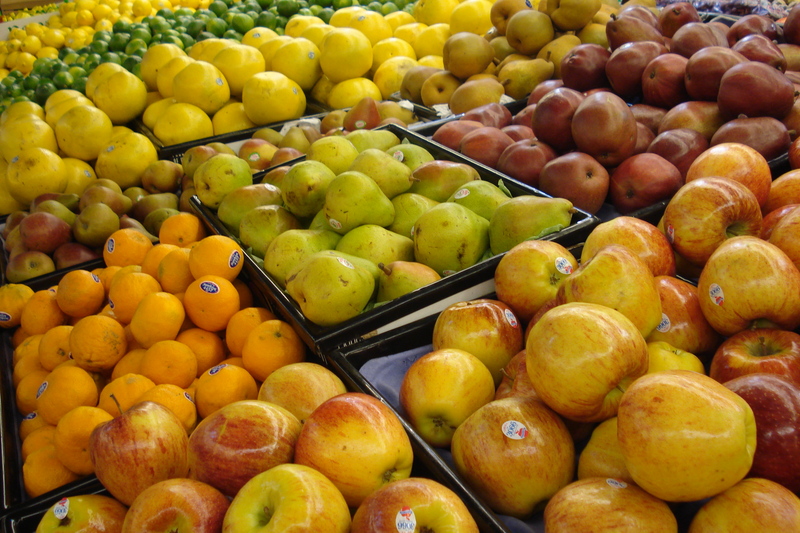 Eat Well….Enjoy the Healing Power of Food Keep your energy level up by eating smaller meals and snacks more often. Organs filled with sodium must be flushed with foods high in Potassium: Sweet Potatoes, Baked Potato; Yogurt; Clams, Halibut; Lima, White and Soy Beans: Prunes, Kiwi, Bananas. Add, 6-8 glasses of water a day will assist in purifying the body from excess sodium and toxin’s. Build up slowly to 30 to 60 minutes of activity, at least 4 times a week. Avoid food poisoning by storing and preparing foods safely. Wash your hands often. Talk to your health care provider if depression affects your ability to eat well. Decrease some of the symptoms and the side effects of any treatments, such as feeling tired and sick by following a healthy diet. 2. Avoid foods that contain trans fat. Trans Fat must be 0 grams. 3. No more pretzels , chips, popcorn, french fries, cheese, certain meats, soy sauce and Avoid Sports Drinks. Salt, canned and processed foods must be limited. Tasty fast food can happen in your own kitchen! After reflecting on the latest research consider preparing any of these healthy 7 Easy Recipes under 7 minutes! Keep in communication with your doctor and dietitian so that neccessary adjustments can be made accordingly to your diet and physical activity plans. PLEASE VIEW!!! Dr. Oz, a nationally renowned Physician, conducts a round table discussion on “Obesity and Diets” that may or may not contribute to pathologies. 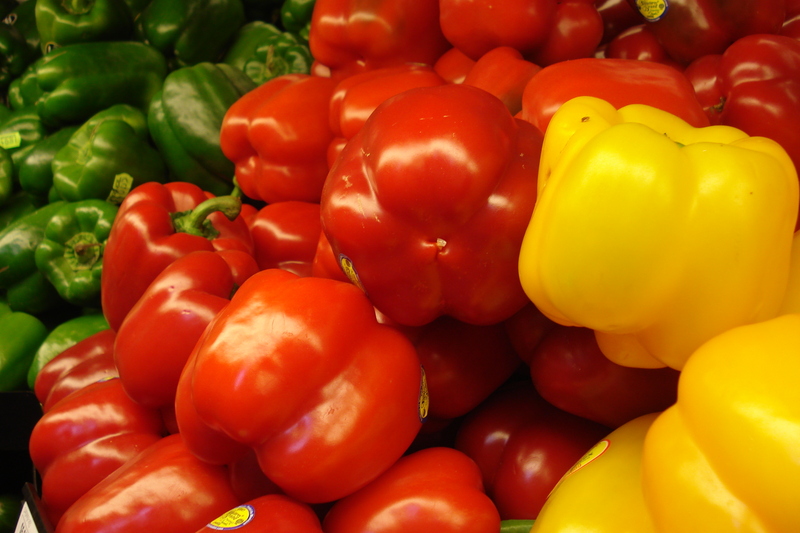 What do we really know about nutrition and how it should be individualized? Does obesity then relate to our hormonal and biochemical make-up? What we do know is that an individual can change their DNA (as related to predipostion) make-up based on a two year dietary intake. Globally, research is being done on nutrition and it’s impact leading up to certain pathologies. The North American diet, with the exculsion of Alaska, is not healthy. It has been shown that individuals in Asia, South Europe (mediterranean) and Central America have biomarkers that are healthier than what is found in other parts of the world. Could this be related to the “essesntial fatty acids” found in omega 3, commonly found in fish and various seafood? Could it be related to lifestyle, more walking and working with ones hands or more rest? I look forward to hearing from the readers and what their experience has been. Great information not commonly known amongst the public at large. 1. Give your body the energy it needs to work well. 2. Boost your immune system. 3. Help your liver renew itself. Keep your energy level up by eating smaller meals and snacks more often. Decrease some of the symptoms and the side effects of any treatments, such as feeling tired and sick by following a healthy diet. Chew on Fennel Seeds throughout the day (not to exceed 1 tsp!) to unclog the liver. Add Turmeric to your meals . It is become a well known spice in the medicinal world that whose powerful nutrients are known for healing organs. Salt, canned and processed foods must be limited. Focus on lower saturated fat choices with each meal. Drink 6 to 8 glasses of fluids every day. 1. Eat foods high in potassium to offset salt intake. Bananas, Kiwi, apricots, raisins, tomato puree, baked or roasted potatoes, veal and nuts, will all assist in ridding the body of excess sodium. 3.Build up slowly to 30 to 60 minutes of activity, at least 4 times a week. 4. Avoid food poisoning by storing and preparing foods safely. Wash your hands often. 5. Talk to your health care provider if depression affects your ability to eat well. 3. Reduce Sodium intake! No more pretzels , chips, popcorn, french fries, cheese, certain meats, soy sauce and Avoid Sports Drinks.